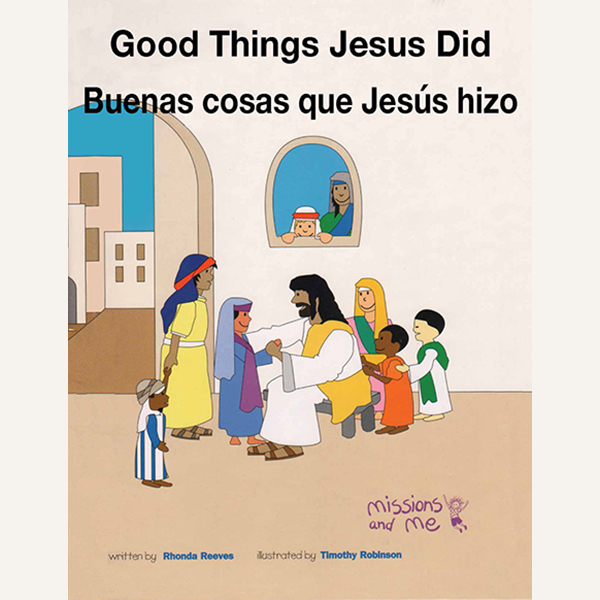 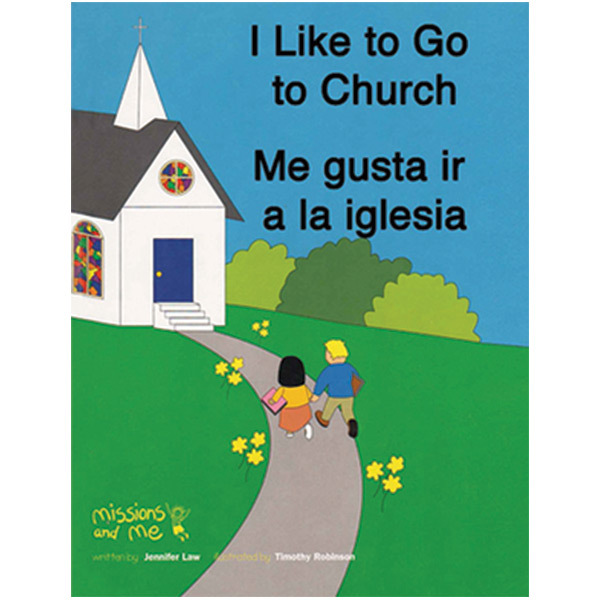 From the "Missions and Me" Series, God's Beautiful World / El hermoso mundo de Dios is a colorfully illustrated storybook written in English and Spanish. 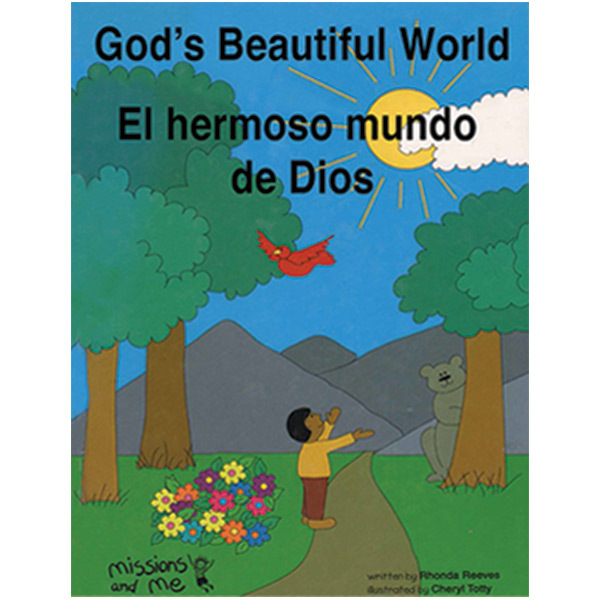 This book is designed to teach preschoolers the basic Christian concept area God's creation in an age-appropriate way. 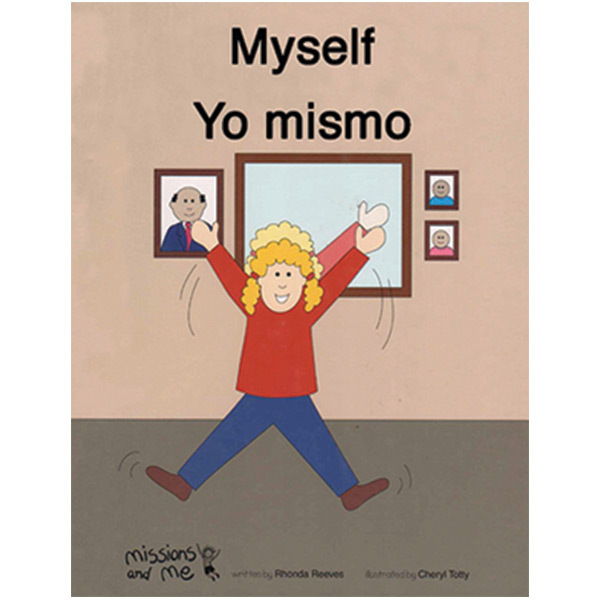 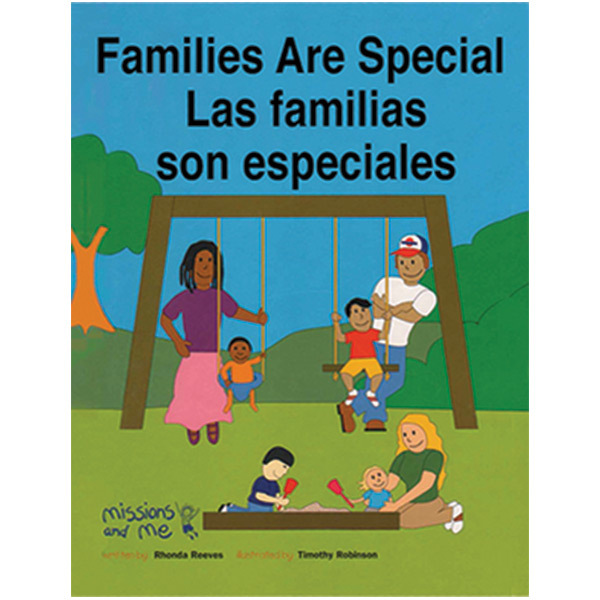 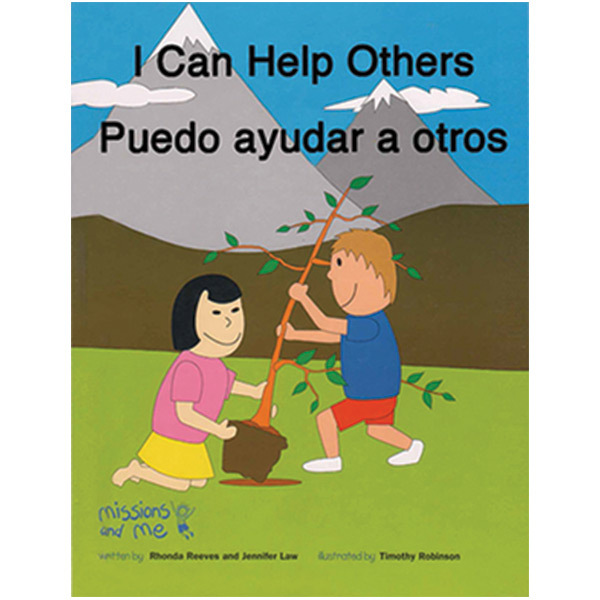 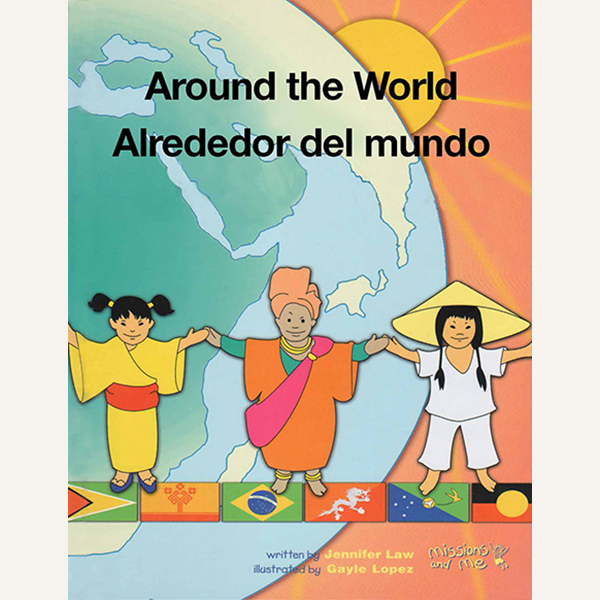 Each page features colorful illustrations and simple bilingual text appropriate for preschoolers. 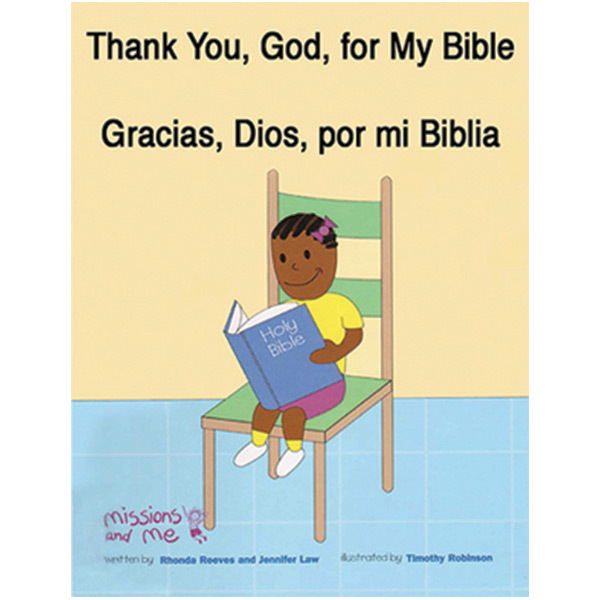 The pages can be placed into a folder or album for safekeeping. 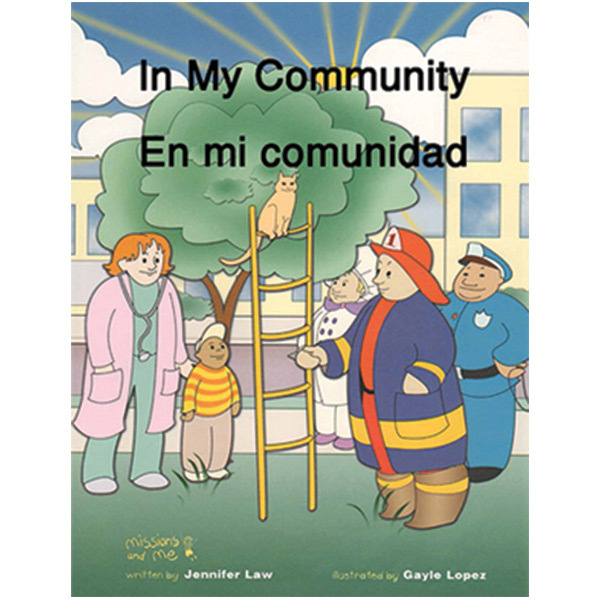 Available as a digital download only. 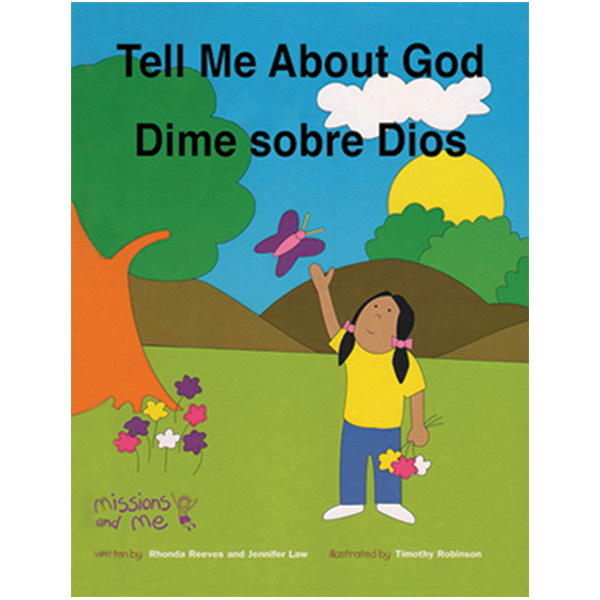 After downloading, you can read each book on a tablet or a mobile device, or print them out.